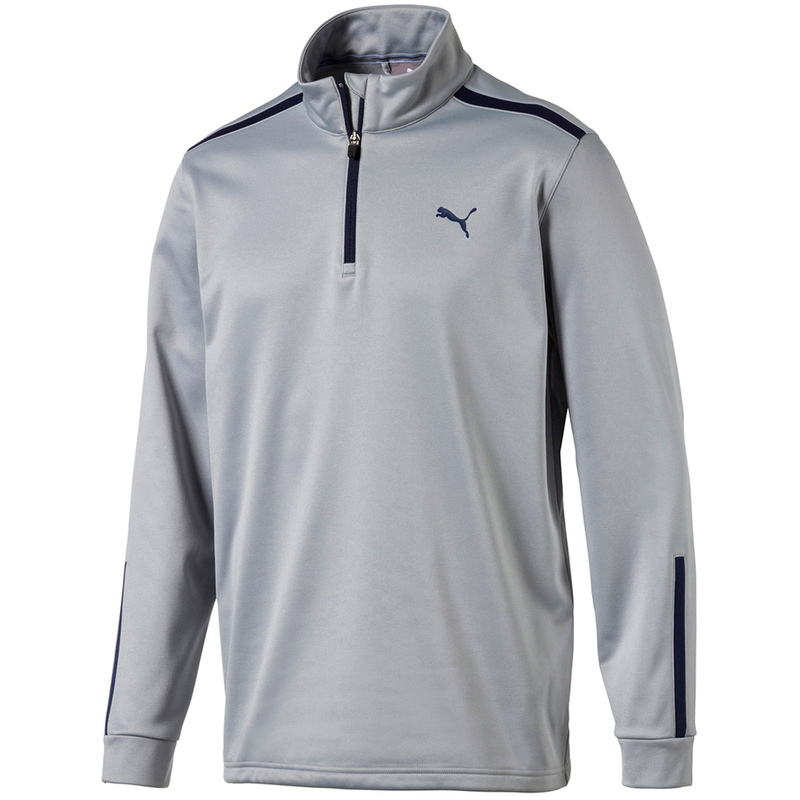 This high performance layer offers warmth and comfort as you play your game of golf. 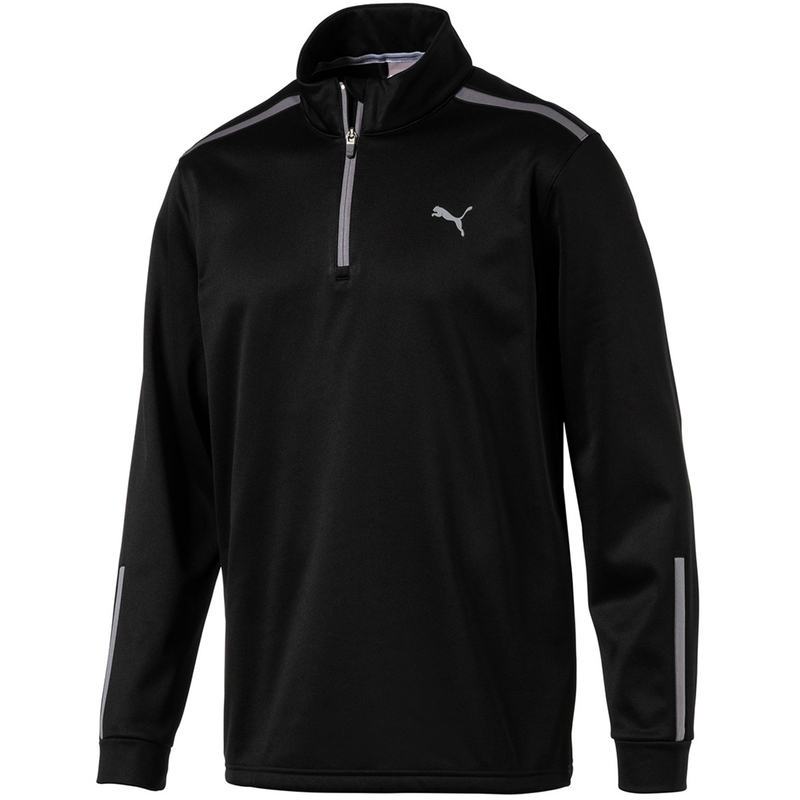 Constructed with 100% polyester fleece, with warmCELL technology that retains heat close to the body for optimum comfort. The fabric has moisture wicking properties, which draws moisture away from the body for rapid moisture evaporation and less distraction. The design features a 1/4 zip opening and has a raised neck, plus is highlighted with contrast colour shoulder and sleeve inserts.